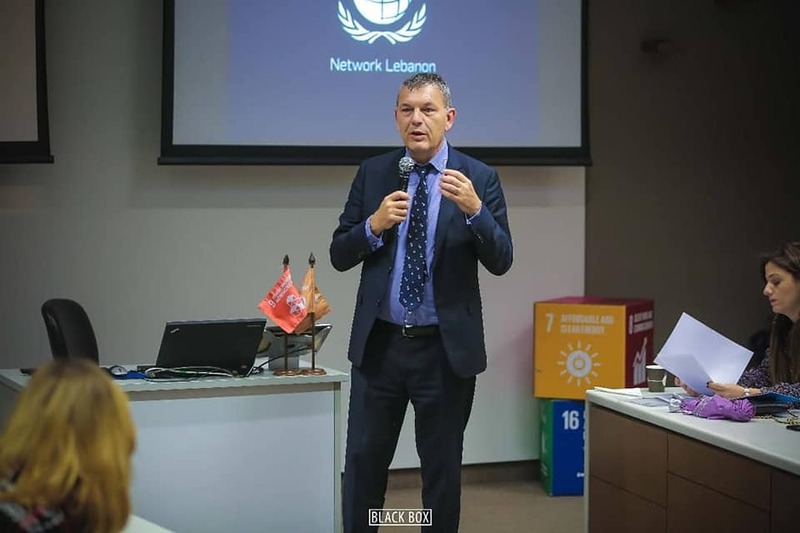 Global Compact Network Lebanon (GCNL) signed an MOU with UNDP for a collaboration on various fronts. 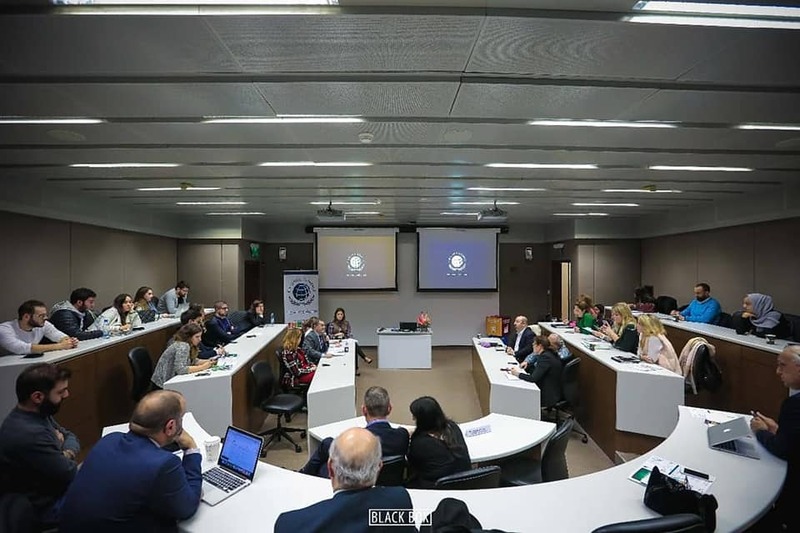 Celebrating the 70th anniversary of the Universal Declaration of Human Rights, they engaged in an active panel discussion on Human Rights. 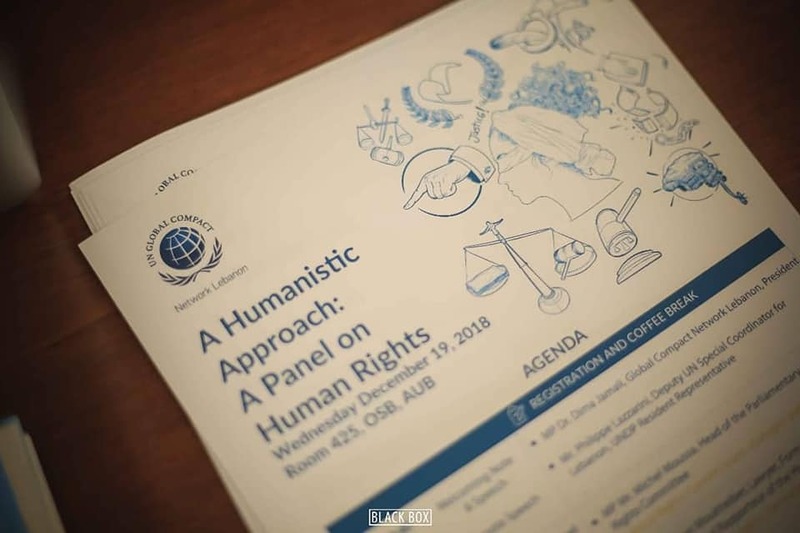 The panel sought to initiate the conversation about human rights and put it at the center of policies and practice in Lebanon. The aim of this panel was to empower the Lebanese population to claim their rights, and seek support when their rights are violated.